The concert will feature guest players Andrea Casey and Jamie Smith along with music from Paul-Lovatt Copper in a program that will appeal to all tastes. Summer Sounds is the bands annual week long workshop. 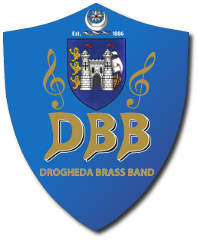 It sees the band practice twice a day for a week culminating in a concert which is the highlight of the year for our supporters and players alike. The band will once again be led by Allan Ramsay, conductor of the Scottish Champion Band Co-Operative Funeral Care Band. Allan is one of the most successful conductors in the brass band world and is renowned for producing entertaining programs and getting exciting performances from his bands. Our Youth Band will also take to the stage having spent a week developing a new program and learning from Owen and Jamie. 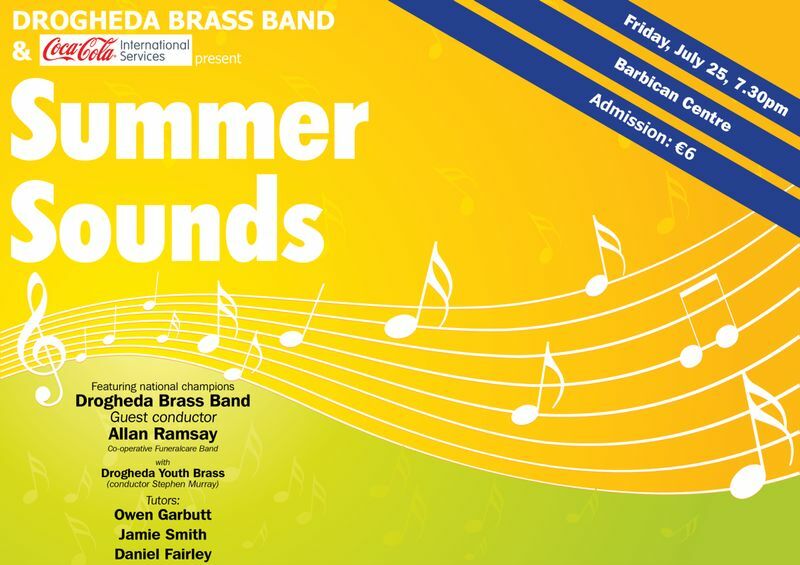 The concert takes play on Friday the 25th of July in the Barbican Centre, Peter's St, Drogheda at 7:30. Admission is €6.